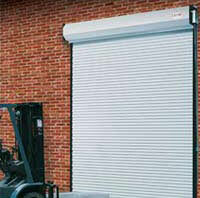 Extraordinary Service on Roll-Up Doors, Rolling Steel Doors, & Glass Garage Doors. Call Us Today And Let Us Prove It To You! 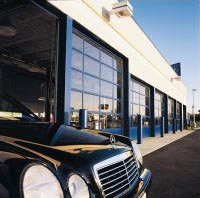 At Precision Door Service we offer quality and professional repair, installation, and sale of commercial overhead doors. 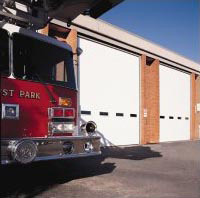 We provide only the highest quality parts for the proper repair and maintenance of your overhead door to ensure safe, trouble free operation. Our professional technicians arrive with fully stocked trucks for quick service, minimizing downtime. 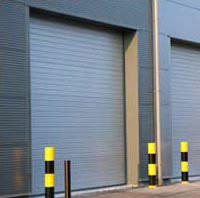 Call today for expert advice on your commercial garage door and let us help you keep your business running smoothly.